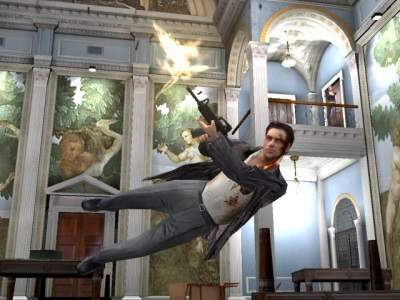 The first game won BAFTA awards on 2002, the 2nd game passed the expectations of the audience and critics with flying colors and also won Outstanding Art Direction and Editor’s Choice awards from GamePro. After the two successful games now here is the 3rd game which is going to break all the records. 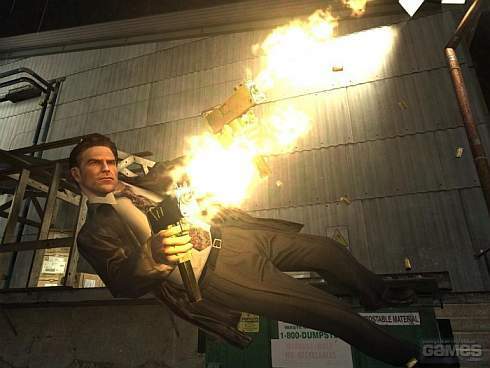 I guess you have already guessed the name of the series, still I will reveal the game. 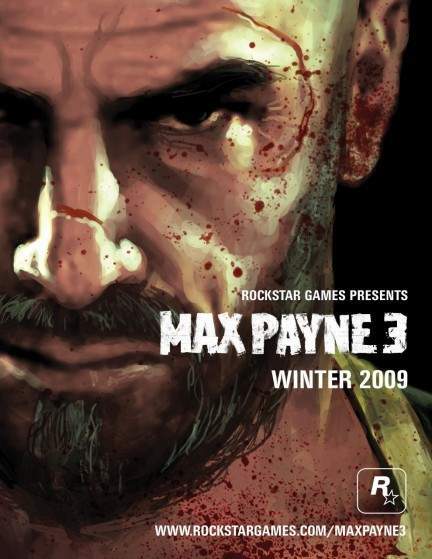 Here is “Max Payne 3” which has been developed by Rockstar Vancouver and shows Max Payne’s life after 17 years of his wife’s and his newborn daughter’s murder in New York by three drug junkies. After suffering mentally and physically for so many years, he is now out of New York but his fate seems to be angry with him. As he goes to Sao Paulo in Brazil where he starts working for a rich local family in their private security sectary. But as I had said earlier that his fate seems to be angry with him, his life starts turning from bad to worse. He gets double crossed again in this new city and now he is searching for the truth and a way to get out of the place while trying to get back his lost dignity. With a spell bounding graphics and quality music, it is sure to give all the Xbox 360, PS3 and Microsoft OS PC gamers a gem of a time. Its release date has been finalized on June 30, 2010 and if you want to own one then you have to bear $59.99. You can see some such interesting games like Dynasty Warriors Strike force and Motogp ,you surely like.